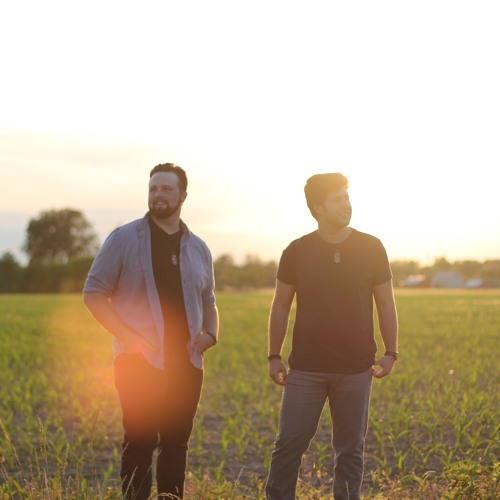 Mike Ure and Aidan Johnson-Bujold are a singer/songwriter duo from small town Harrow, ON. The two combine their distinct voices to create a trademark blend that listeners will immediately recognize as Buck Twenty. Their debut four track extended play (EP) was put on display as they were honoured as Country Music Association of Ontario (CMAO) Artist of The Month in January 2015. The boys take pride in the musical presentation of their live show and most definitely aren’t afraid to bring a surplus of feel good energy to the stage. The groups energetic performance was a highlight of the 2016 CMAO Showcase in London and live during the 2016 CBC Easter Seals Telethon. Catch Buck Twenty on the road throughout the year promoting their debut EP – four tracks written and recorded by the band that are bursting with catchy hooks. And for the first time releasing their brand New Single to radio “Here’s To The Nights’, a song with the kind of vibes that bring out the summer-loving country dan in every listener.